Saturday was a beautiful day. 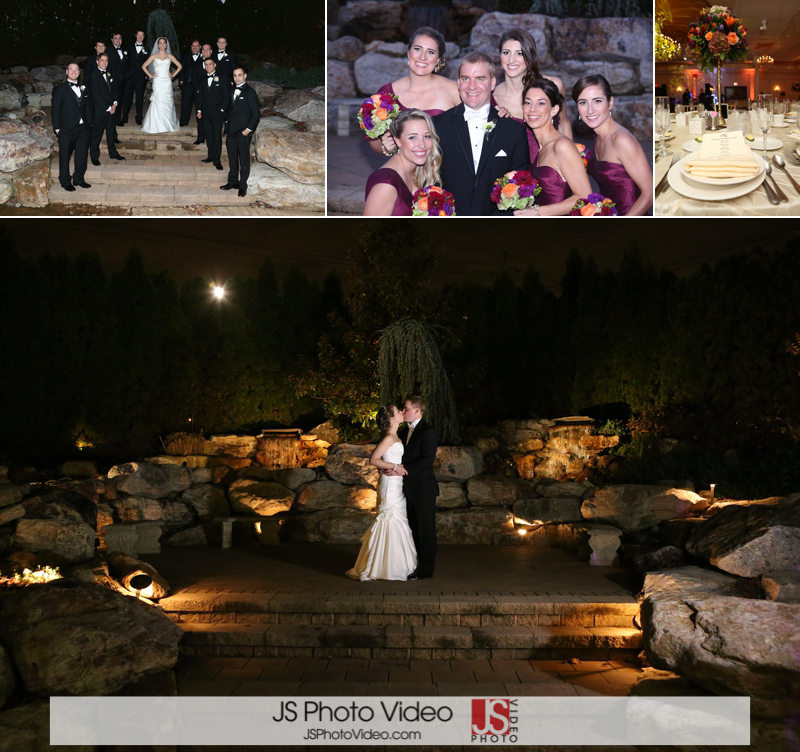 There was a slight chill in the air but the sun warmed us right up and we were able to take advantage of it for Carolyn and Josh. 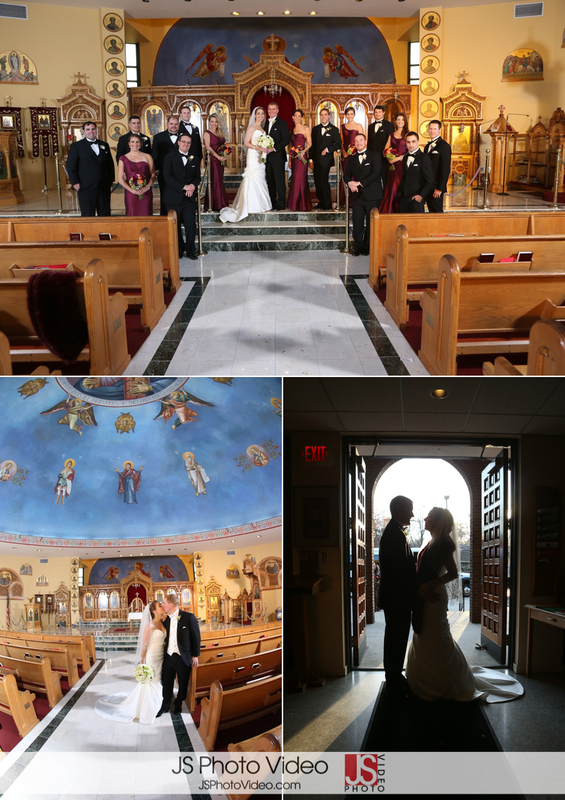 Mike and Will started out in Hamilton with the girls as they got ready while John got established at Saint George Greek Orthodox Church in Trenton. 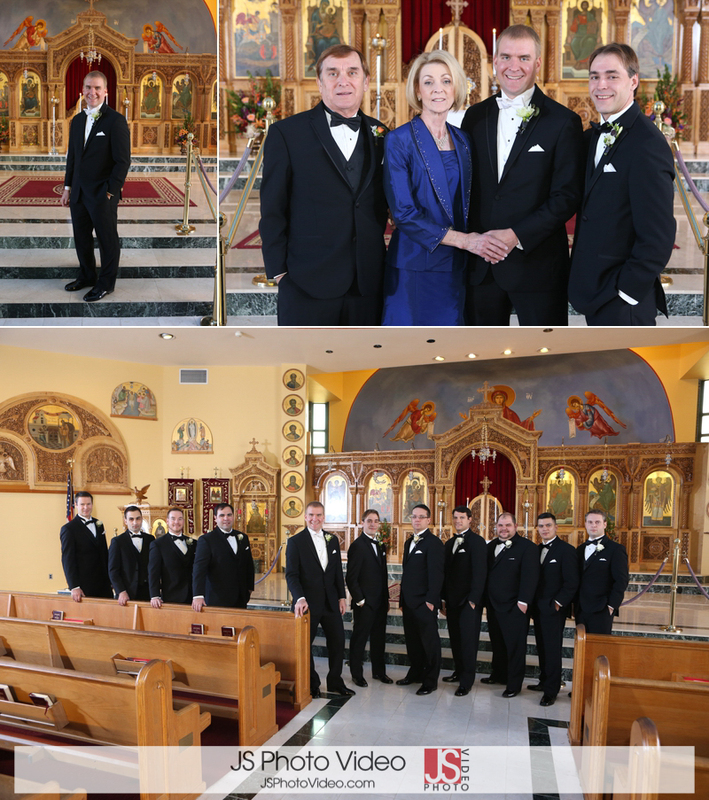 The beautiful church served not only as the backdrop for the ceremony but for family portraits as well. This group was ready for a good time and they could not wait. From the church we headed straight over to The Merion in Cinnaminson where not only was Paul from the SCE Event Group was setting up but the band Atlantis of Philadelphia was also prepping for a night full of dancing. The dance floor was packed from the very start until the end of the last song as Carolyn and Josh’s guests danced the night away.